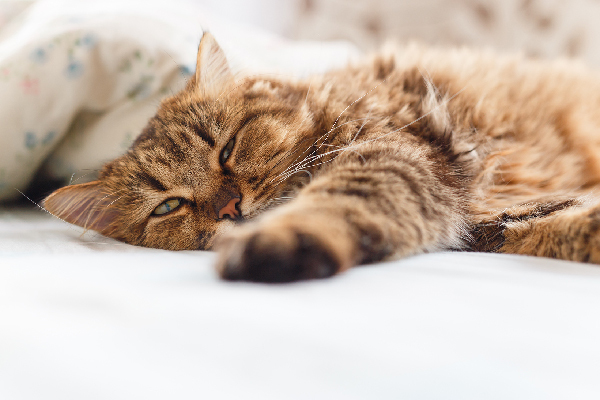 Looking for a way to celebrate our feline friends in April? 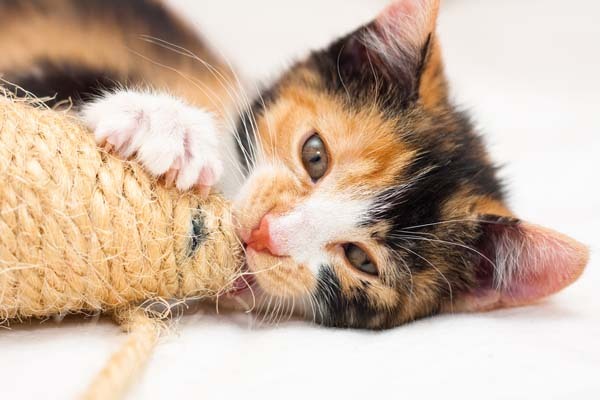 Here are some fun April 2019 cat events. Learn how you can help raise awareness about animal cruelty. Photography © Igor_Murunov | Getty Images. Start a fundraising campaign with your local shelter or rescue group, and share it with friends and family. Every little bit helps! Adopt! If you’re looking to add a new furry member to your family, shelters have wonderful animals of all ages, shapes and sizes who are looking for forever homes. Make adoption your first choice, and visit your local shelter to find the perfect pet for your family. Show your support online. Use your social media pages to spread the word about Prevention of Cruelty to Animals Month. Share your own posts, as well as those of shelters and rescues. Drink some beer for a good cause – cat rescue! 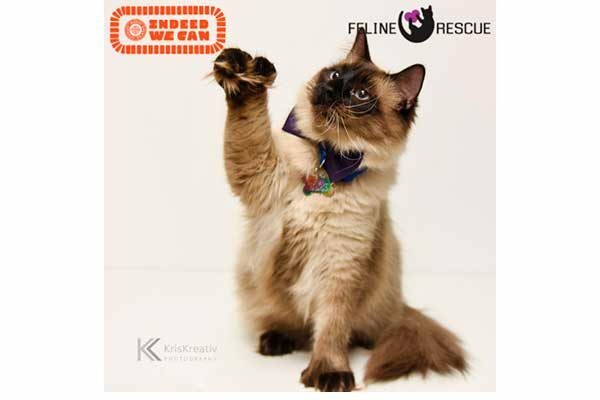 Feline Rescue invites you to drink beer for a great cause at Indeed Brewing Company in Northeast Minneapolis. The event’s net proceeds will be donated to Feline Rescue as part of the “Indeed We Can” charitable initiative. 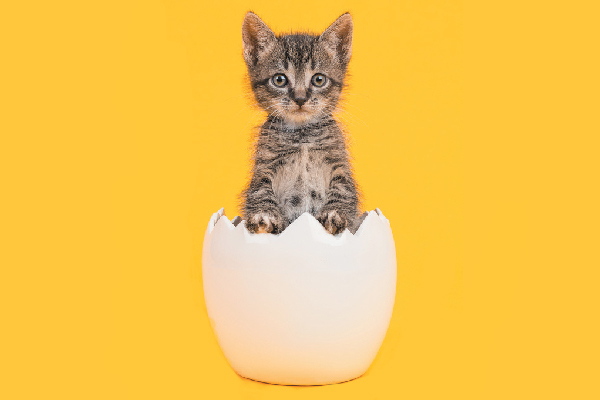 You’ll enjoy cat-themed scratch-offs, door prizes, good eats and a slide show video loop about Feline Rescue and the work it does to give cats happy, healthy lives. For more information, visit Feline Rescue’s Facebook page. 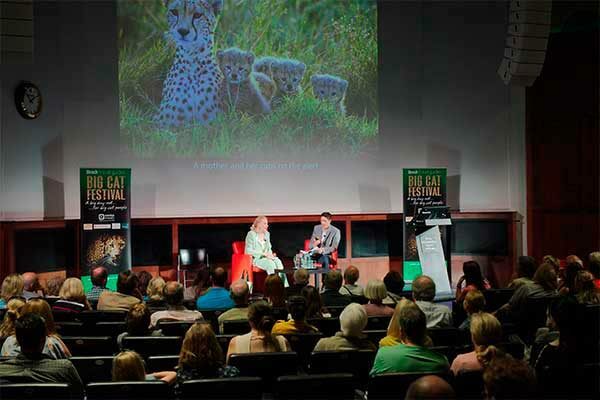 You’ll go wild for the big cats at this festival put on just about them! The day of inspiring talks and practical workshops is presented by Bradt Travel Guides at the Royal Geographical Society in Kensington Gore, London, U.K. Don’t miss English naturalist, photographer, author and television presenter Chris Packham as the headline speaker. From 10 a.m. to 6:30 p.m. See the full lineup at bradtguides.com/articles/big-cat-festival. 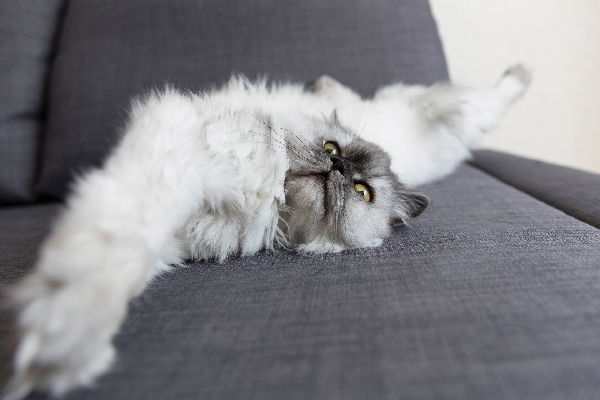 You’ll find all kinds of feline fun at Catsbury Park Convention; Photography by Catsbury Park Cat Café & Tea House. It’s back – with even more space, vendors, cats for adoption and a bigger cat lounge/cat café. 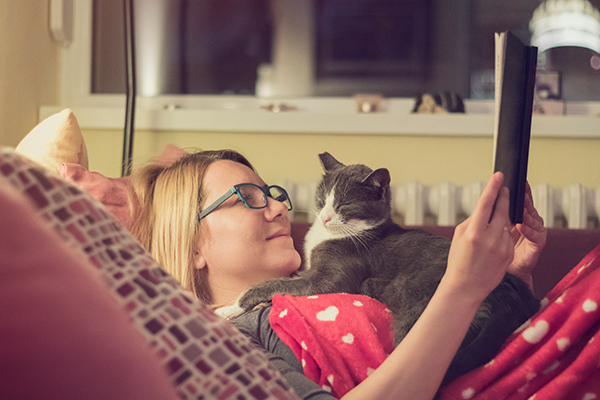 Lap up an all-star lineup from the cat world – both humans and celebrity cats. You’ll also get your paws on feline-fun seminars, contests, comedians, activities, art, games, DJs, tattoos and tasty vegetarian food. Hosted by nonprofit Catsbury Park, creators of the Catsbury Park Cat Café & Tea House. Get the latest details at catsburyconvention.com. 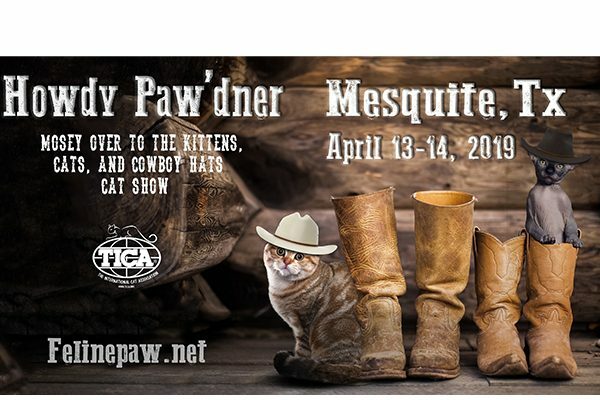 Be part of the excitement at this Feline PAW Foundation event in Mesquite, Texas. Take in all the feline sights at this first annual event in Washington, DC. 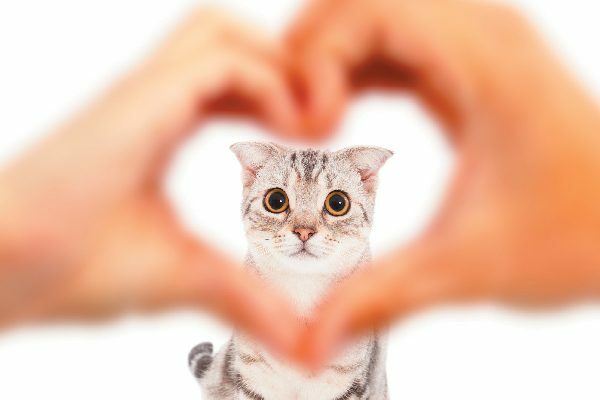 Hosted by Humane Rescue Alliance, this first annual event is designed for everyone from the devoted cat lover to the fly-by feline fan. Don your cat ears and themed outfits, and purchase kitty-themed products from local vendors, attend talks about everything from community cats to weird kitty behavior, and meet internet sensation Sunglass Cat.There will also be adorable kittens and cats available for cuddles and adoption throughout the day. All proceeds benefit the amazing work HRA does year-round for local DC cats – both indoor and outdoor. Tickets are $40, and Meet & Greet tickets for Sunglass Cat are $15. The event takes place at Dock 5 at Union Market. 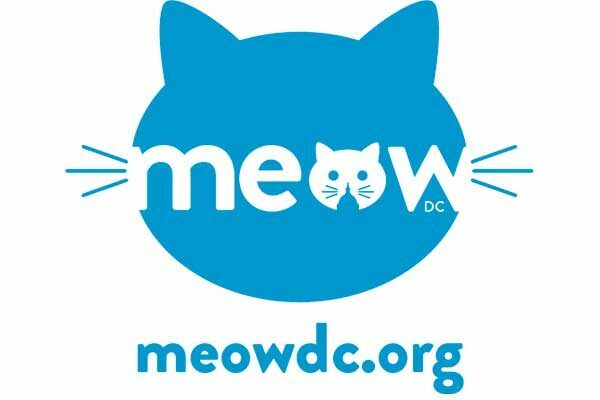 Learn more at meowdc.org.